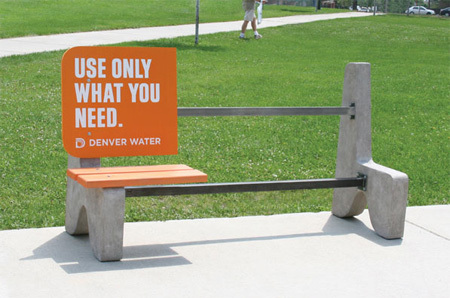 Clever and Creative Bench Advertisements. July 17, 2009 / 2 Comments on Clever and Creative Bench Advertisements. July 14, 2009 / 1 Comment on Exotic clocks and watches. Today we look at various clocks, watches and means to tell the time, a fleeting continuum that is otherwise invisible and even irrelevant, especially when considered as a disappearing line between absolute concepts of “past” and “future”. 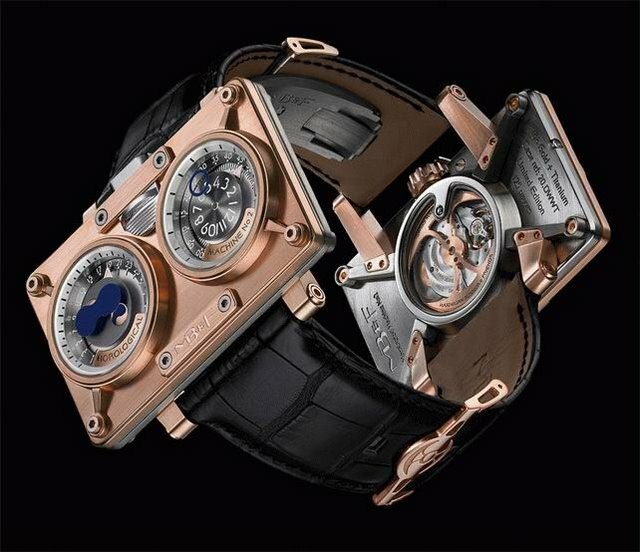 The Horological Machine – called pure watchporn. We agree. The Horological Machine – info – called pure watchporn. We agree.